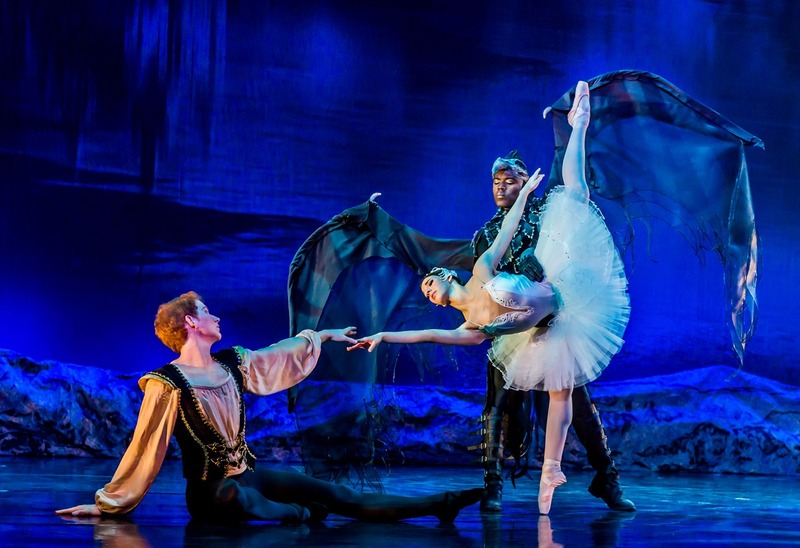 An all-time favourite with ballet lovers, ‘Swan Lake’ tells the story of Russian Prince Siegfried who, while out hunting, sees a magnificent and lithe swan. As he takes aim, the swan turns into the beautiful Princess Odette who has been bewitched by an evil sorcerer’s spell. Forced to spend her days as a swan, swimming in a lake of tears, by night she becomes a woman again. The spell will be broken only if a virgin prince swears eternal love to her. 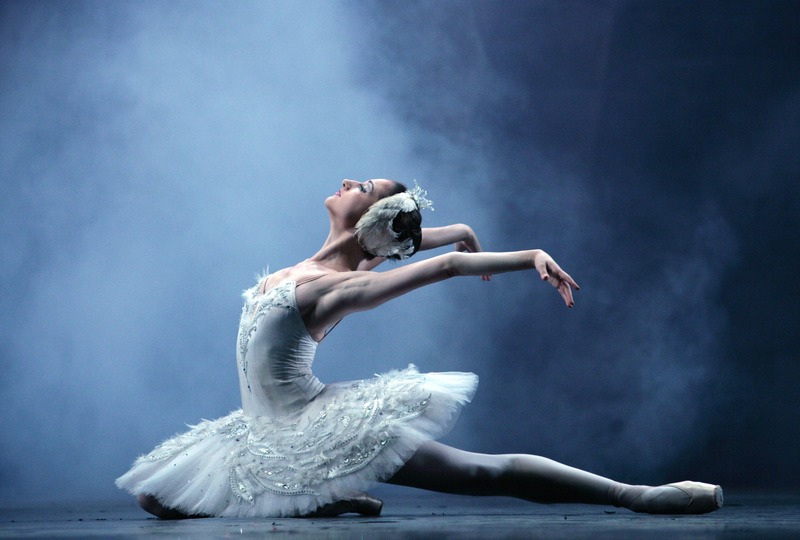 What makes Tchaikovsky’s ballet the best ever? The Russian maestro's mystical and magic score is performed live by the Moscow City Ballet Orchestra, the graceful choreography and arrangement by Marius Petipa, Lev Ivanov & Anatoly Emelianov means this classic ballet sees incredible scenery and the world’s finest ballerinas (ballerinos) pitted against each other in the ultimate tale of good versus evil. 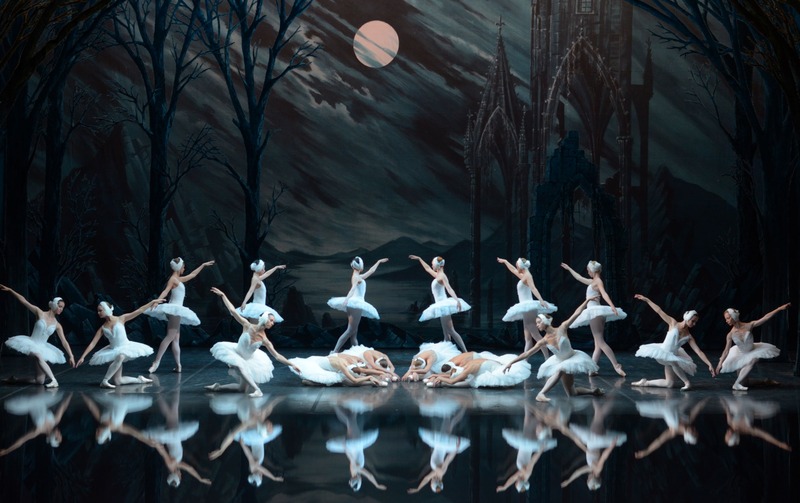 If the closest you’ve got to Tchaikovsky is watching Natalie Portman in Darren Aronofsky's film Black Swan, The Moscow Ballet is sure to melt your heart and leave you shouting “Bravo!” at venues across Europe. Go on, don’t be an ugly duckling… pirouette your fingers around that mouse and click the link!